Are you looking for a special break in one of the most beautiful towns in Ireland at a great price? Randles Hotel is definitely the option for you. Our luxurious accommodation will make you feel right at home, and our wonderful team of people will be delighted to see you. Based on the Muckross Road, only a short a 5-minute walk from Killarney Town Centre Randles Hotel is ideally located, and our prime location is renowned for its tranquillity. With excellent parking facilities on site, Randles Hotel is the proud home also to Checkers Restaurant, Zen Day Spa, Club Santé Leisure Centre and Wiggs Bar & Restaurant. Make sure to check out our special offers for great deals and check out our video below to give you a sample of true beauty of Randles Hotel. 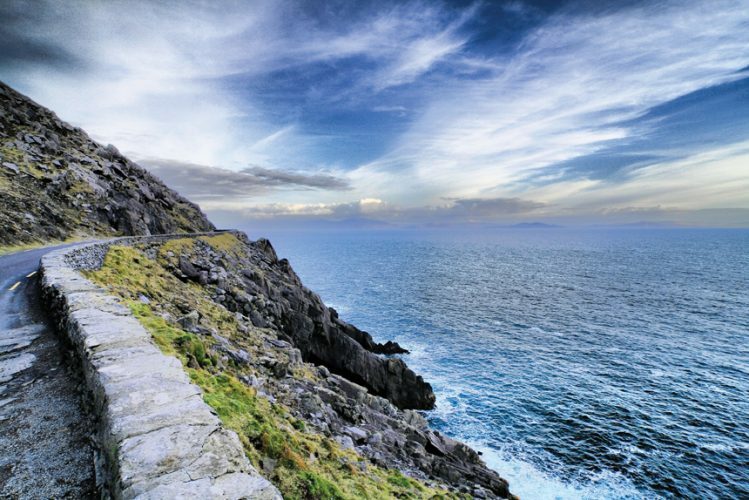 The famous Ring of Kerry is a spectacular journey along the South West Coast of Ireland. Randles Hotel is located at the start of journey on the Muckross Road in Killarney and the famous route will give you a chance to sample other wonderful towns in Kerry such as Kenmare, Cahisirveen, Waterville, Sneem, and Killorglin. 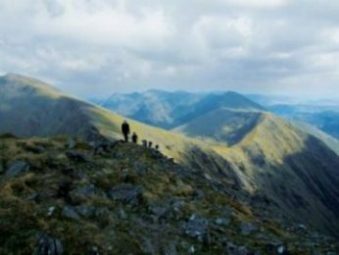 The truly spectacular Kerry Mountains include Torc & Mangerton Mountain and of course Ireland’s highest peak Carrauntoohil. 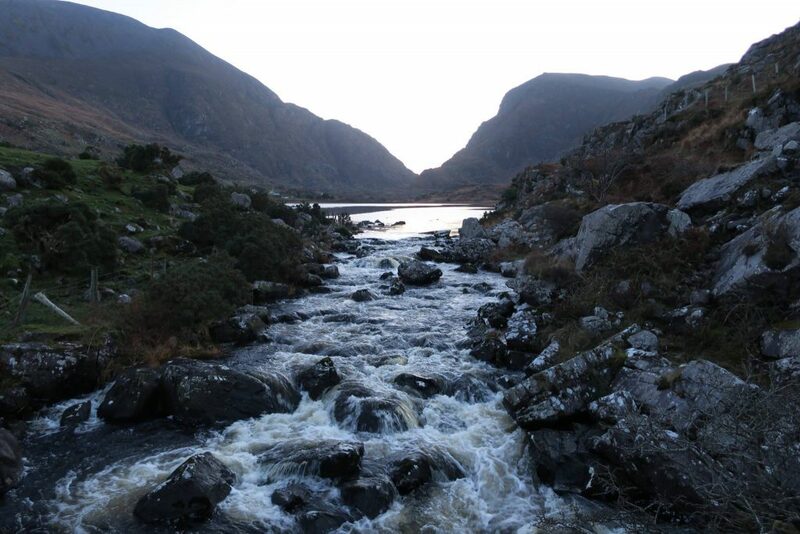 Stretched over much of the county the beautiful mountains are a fabulous way to explore Kerry and bring thousands of visitors annually across to the county each year. Why not explore the Wild Atlantic Way and stay in Randles Hotel in Killarney on your travels. 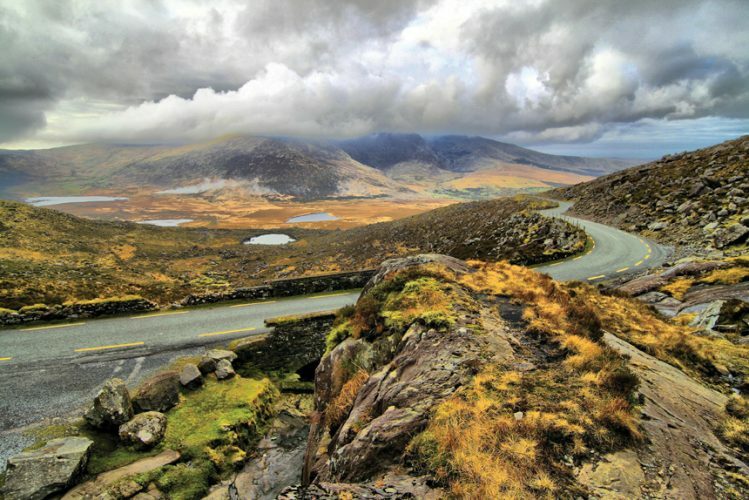 The famous route is renowned for its spectacular coastal views and has been a great success to the West Coast of Ireland and will be both memorable and exciting.